I shouldn’t be writing this blog entry. Every marketing expert tells you that you should have a clear positioning, and obviously my blog is very focused on Jazz and Classical music, where I hope I know more or less what I’m talking about. In Electronica, I clearly don’t. I use Qobuz plus the free wifi connection at my gym to stream the latest electronic releases during my workout, but beyond that I really don’t have a clue. So take what you read below with a grain of salt. My disclaimer above wasn’t true 20 years ago. Back in high-school, together with a good friend of mine, we actually had a small home recording studio with about 7 synthesizers, run by a Commodore Amiga, a small mixing console, and a regular cassette recorder. 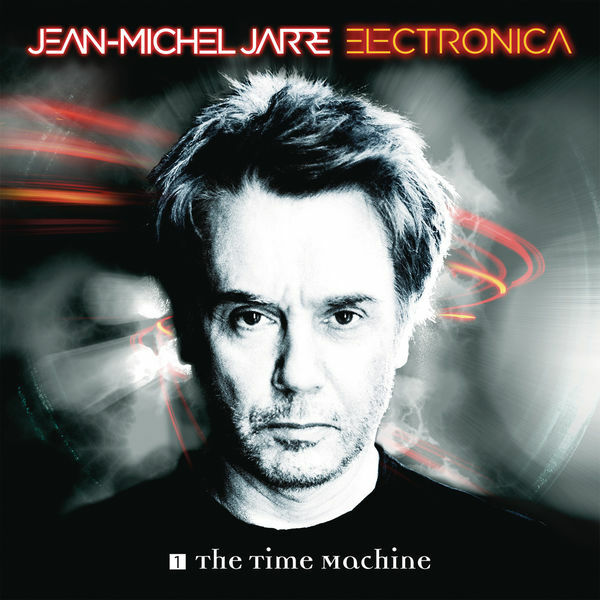 We were dabbling in our own little production of electronica, heavily inspired by stuff like the soundtrack to Le Grand Bleu/The Big Blue by Eric Serra, some Tangerine Dream and Vangelis-type stuff, but our real hero was Jean-Michel Jarre. To this day, I consider Oxygène and Equinoxe great classics, and go back to them every once in a while. So when I saw a new album released from him on Qobuz, I had to stream it immediately. And then I read about who he was collaborating on this new album, his first for many many years: Air, Moby, Pete Townshend, Massive Attack, Vince Clarke (Erasure), Tangerine Dream, etc. etc. Holy cow. This had to be good, right? I listened to this entire album twice, and really had to force myself for the second time. I’m sorry, but this entire album is just plain boring. Not a single track on there that I ever want to listen to again. And really, I can forgive quite a lot of things, obviously this is no Beethoven and I don’t expect this from a contemporary pop album (this is more pop then electronica to my ears). But boredom is unforgivable. I’m not going to give this a formal star rating as I don’t see this as a proper review, but just wanted to put out a word of warning: don’t buy this album blindly, you may regret it. Below the official trailer to make up your own mind. And please feel free to contradict me!